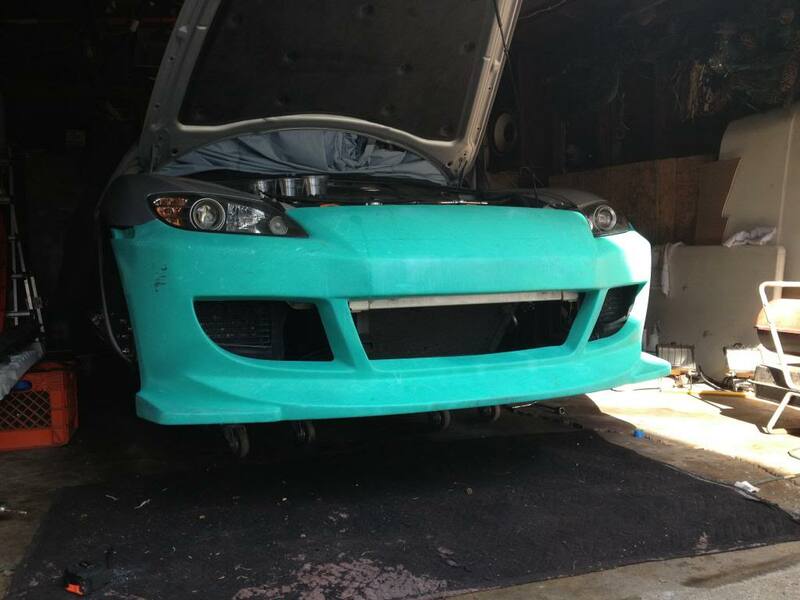 Up for sale it ait mint front bumper and sides. 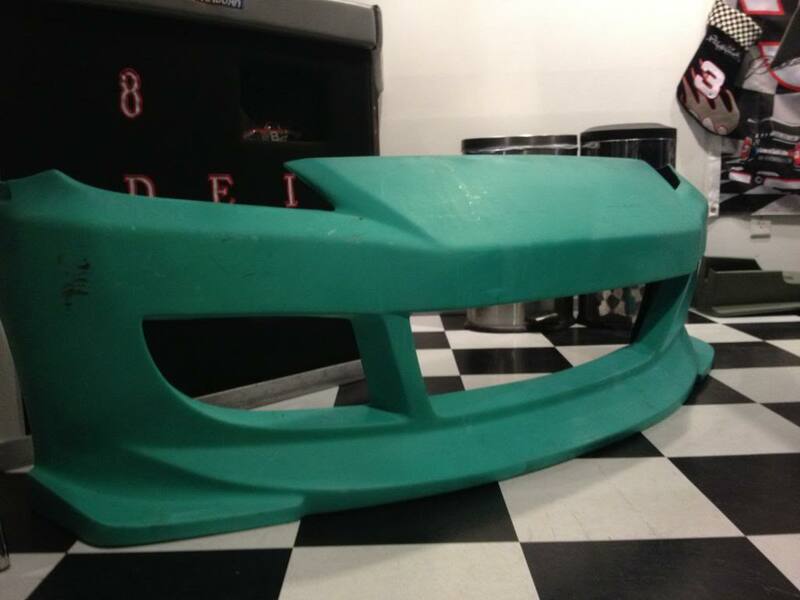 It's a mazda speed style bumper. Fittment is okay. I got 8 hours in fittment but needs a little more. It's the best one i seen that fits good! I'm willing to ship now. Just trying make my money back on it. Last edited by SuperCleanRx8; 04-08-2013 at 10:50 PM. How much shipped to 52405?